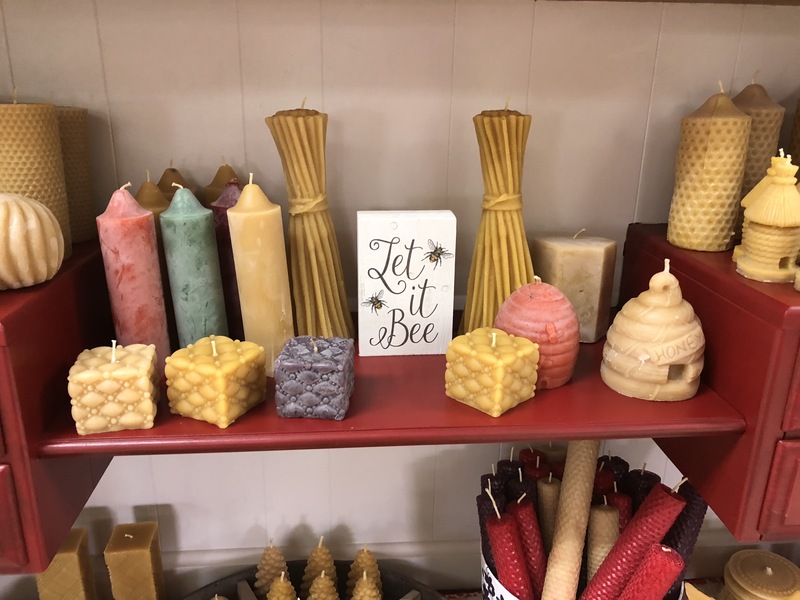 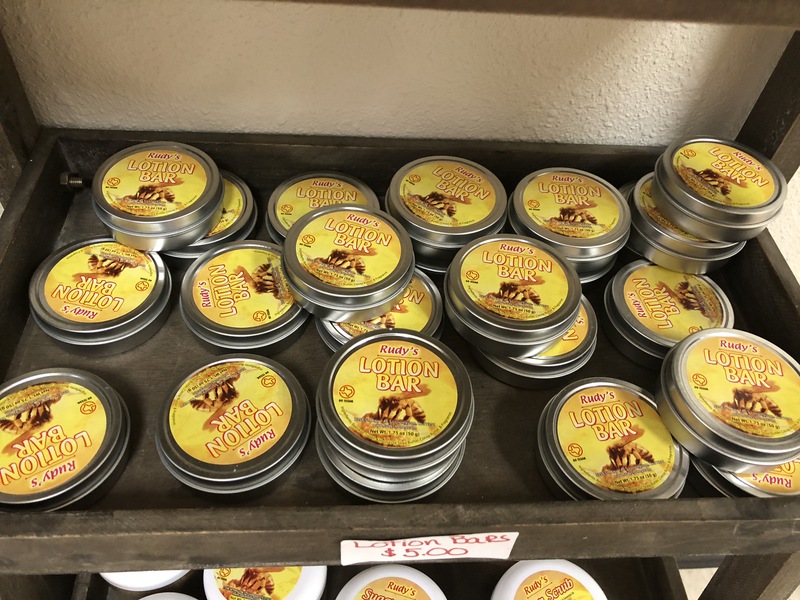 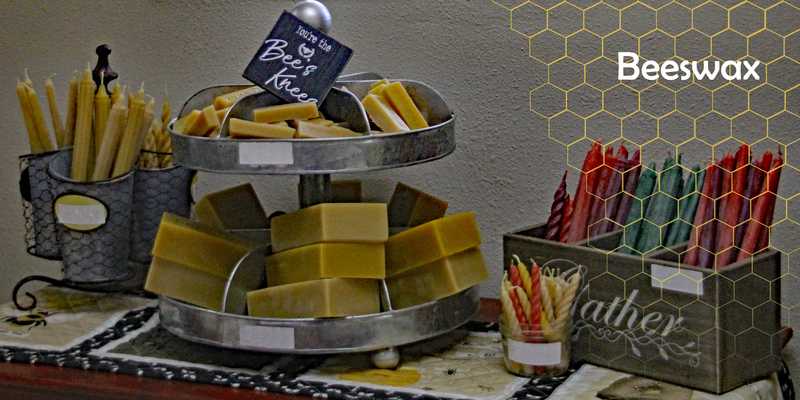 Our bee farm, located in Livingston, Texas, produces honey in a non-traditional farming area – the Piney Woods of Southeast Texas. 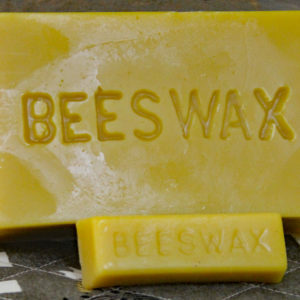 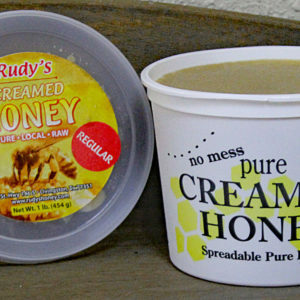 This area and our honey, is free of agriculture spray. 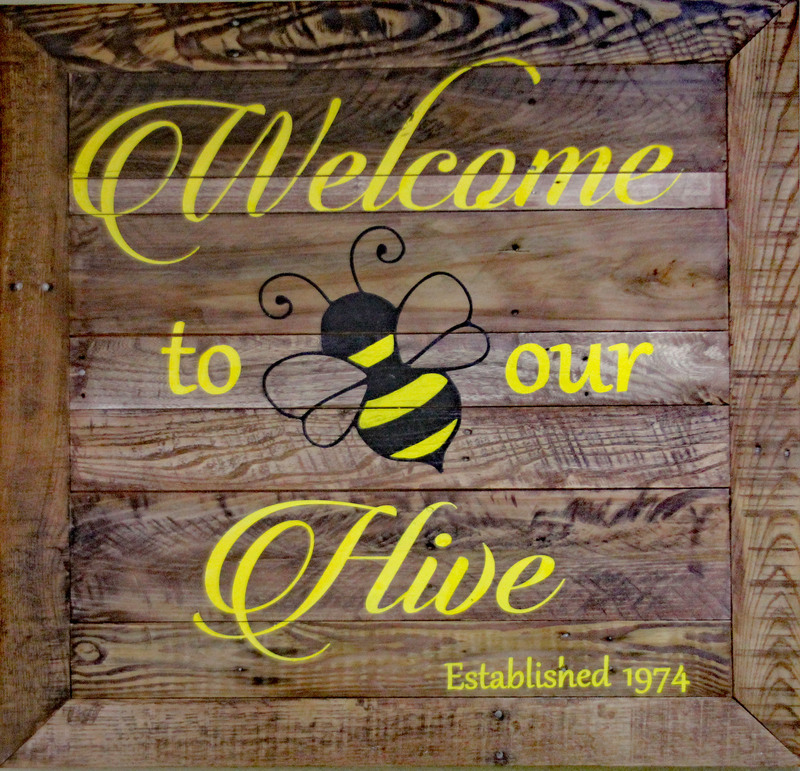 The floral source of our honey is Southeast Texas Wildflowers – an excellent taste. 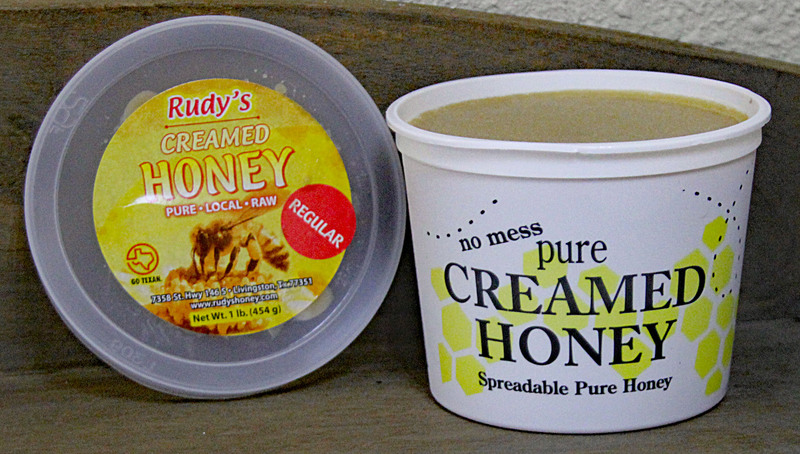 Rudy’s Honey prides themselves not only on the honey they produce but their friendly customer service. 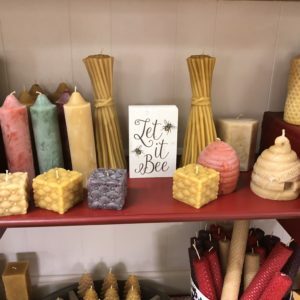 if you’ve never visited their store, you must! 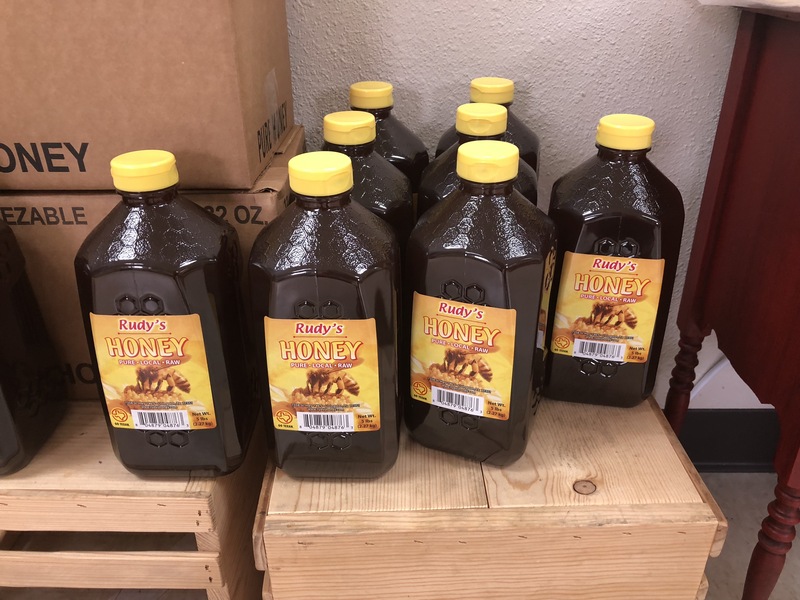 You’ll usually get a tour of the building, which includes their extracting and bottling room. 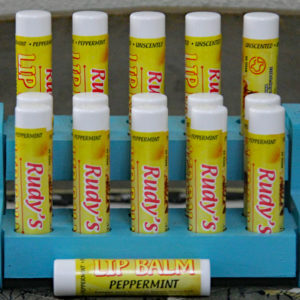 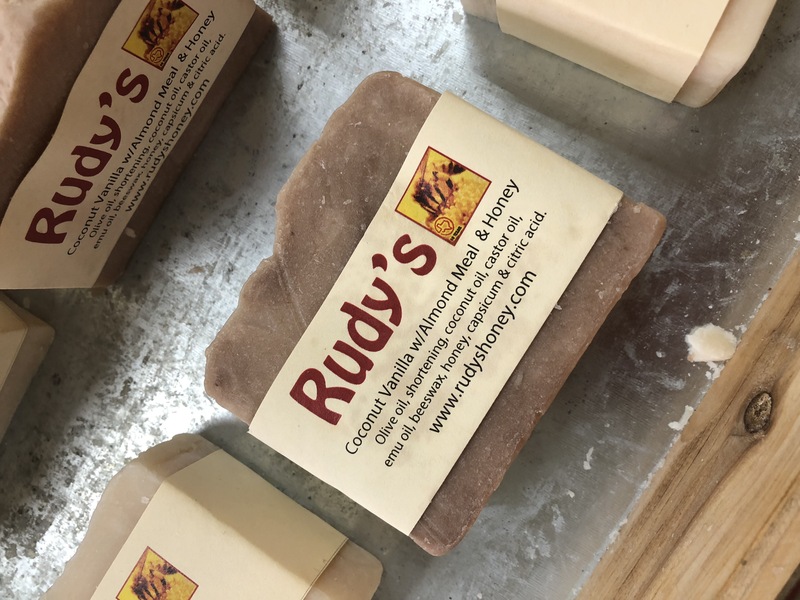 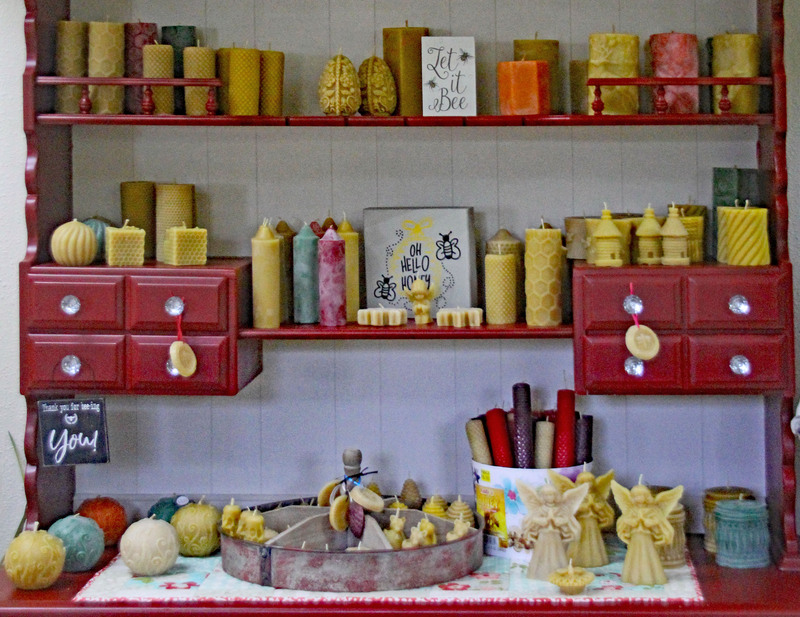 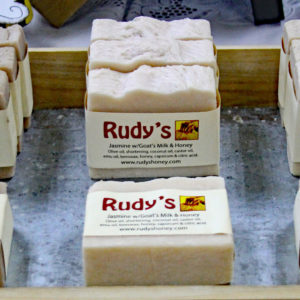 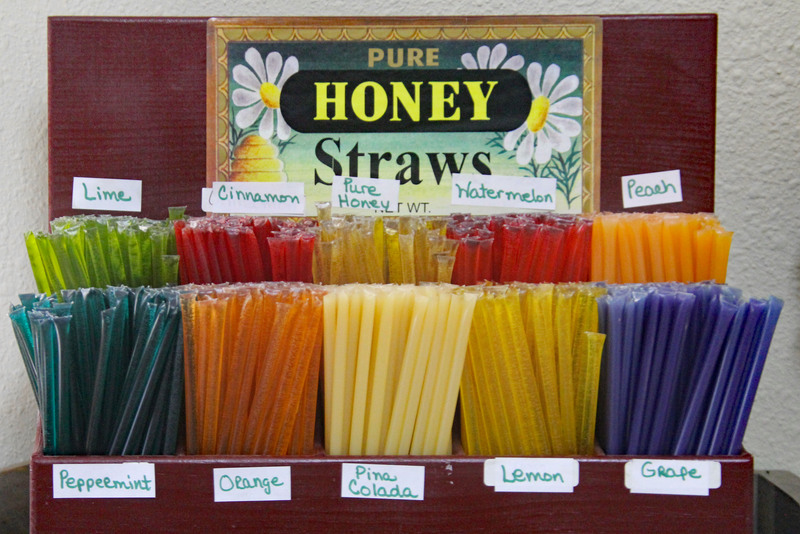 Rudy’s Honey is a family-owned and operated business. 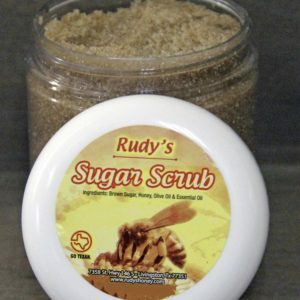 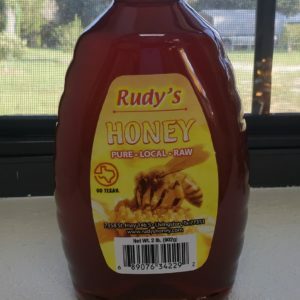 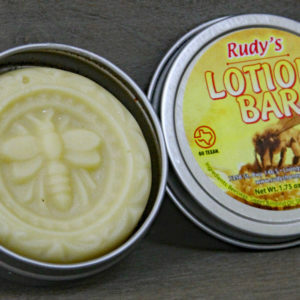 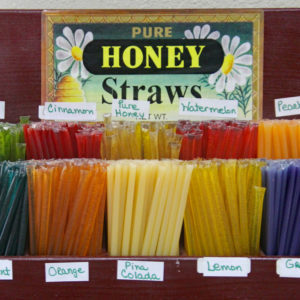 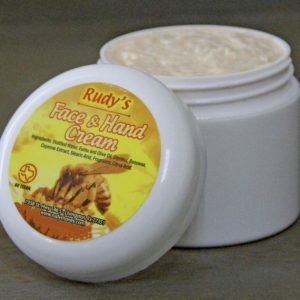 Thank you for choosing Rudy’s Honey!